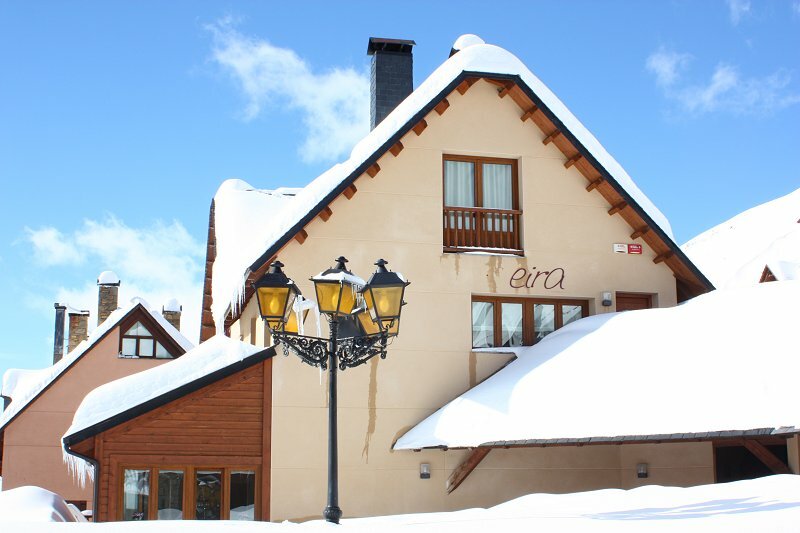 Chalet Eira was run by Ski Inspired from 2010 to 2017 and we continue to offer packages to groups. 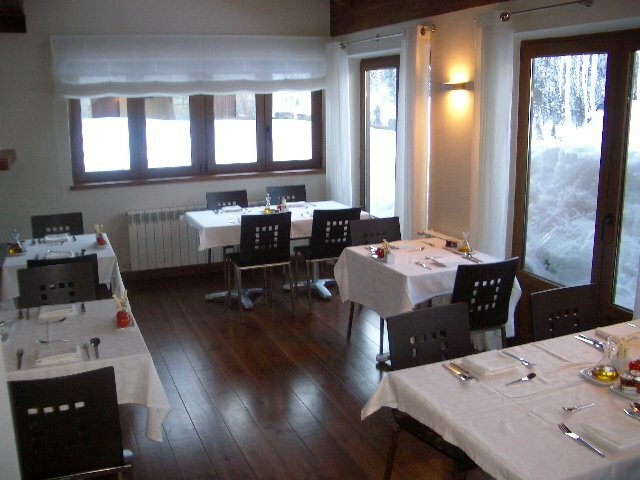 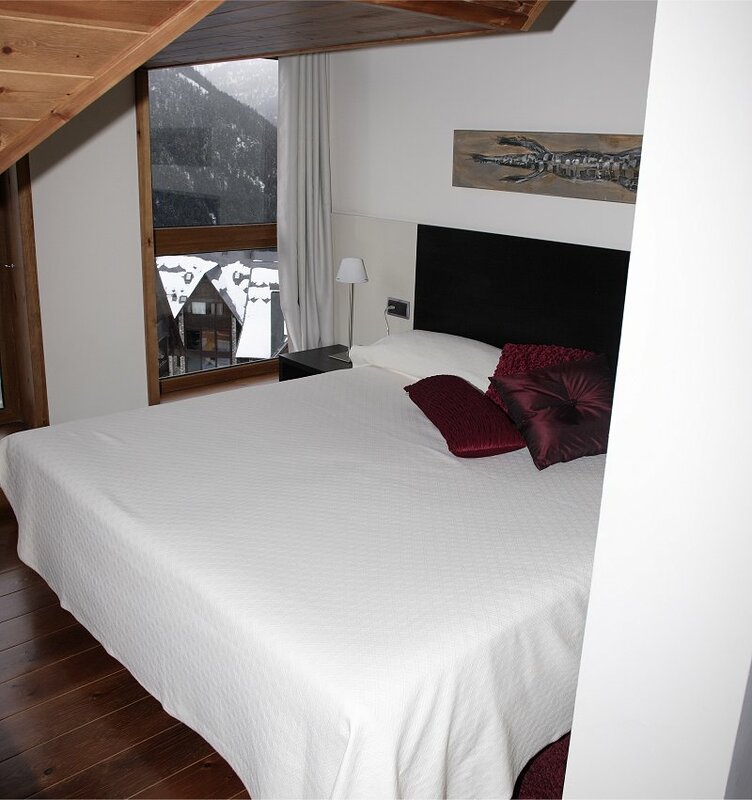 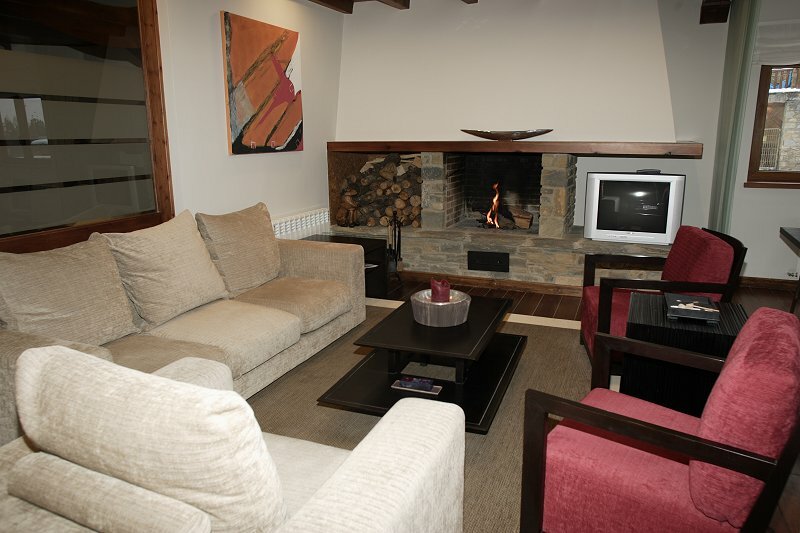 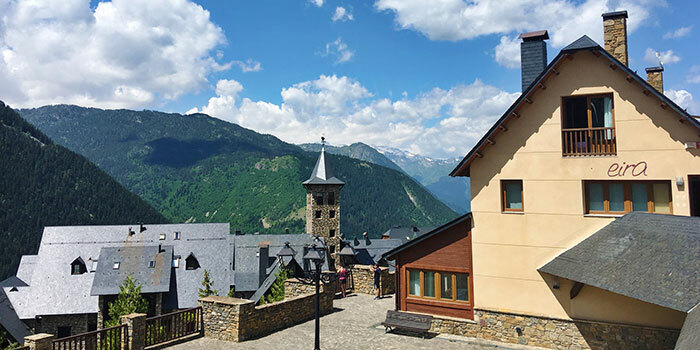 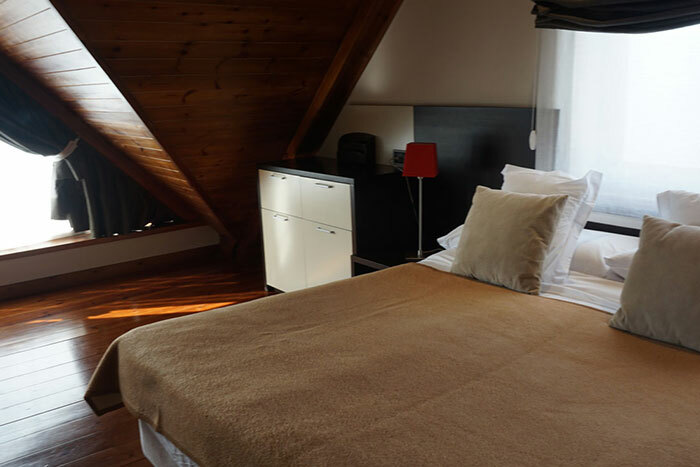 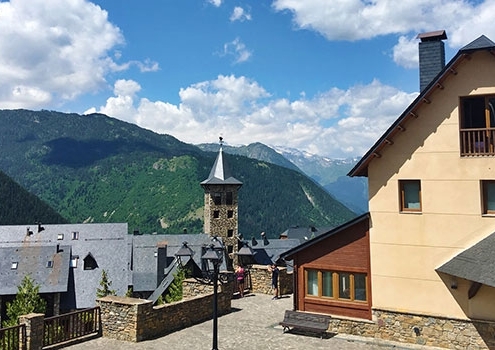 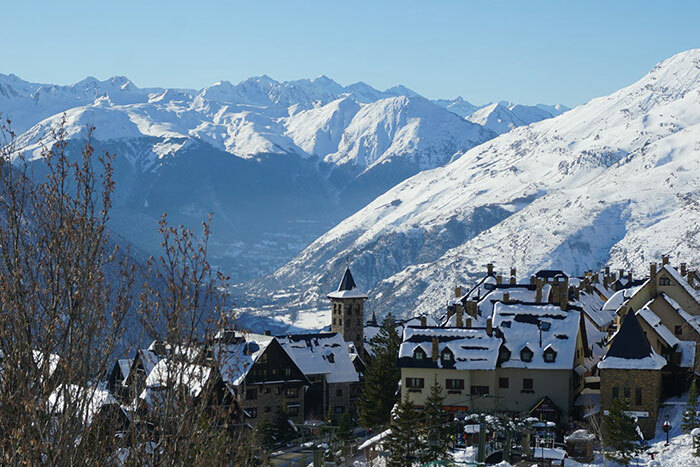 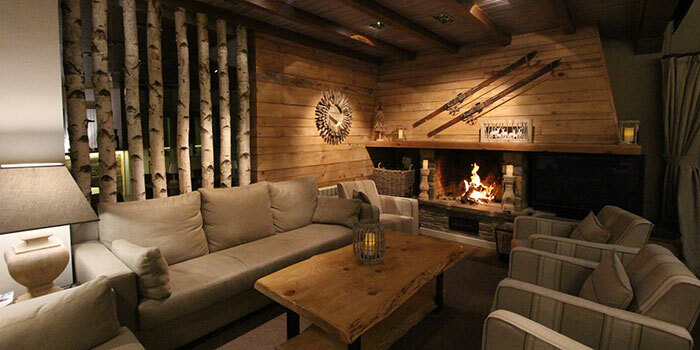 This is a fantastic option for groups of 16 people looking to book a chalet exclusively. 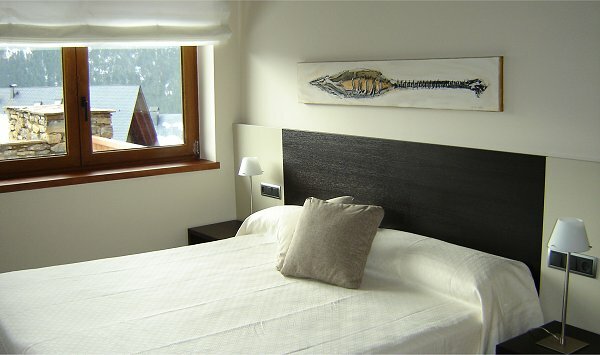 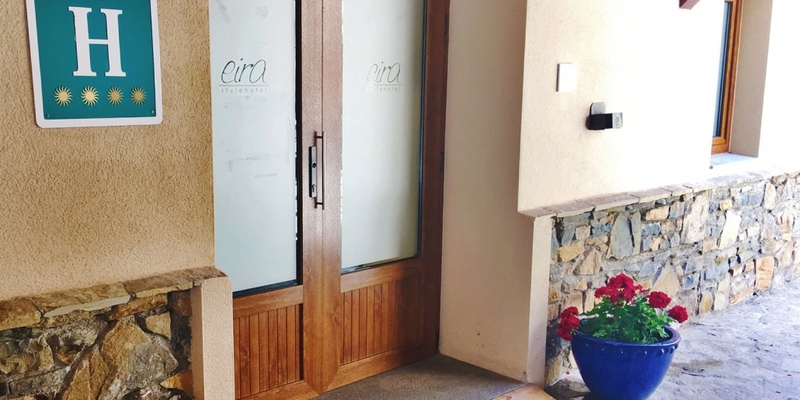 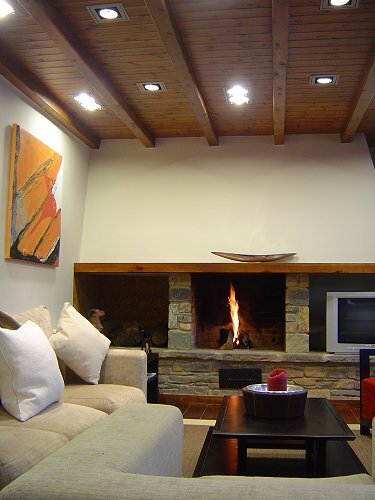 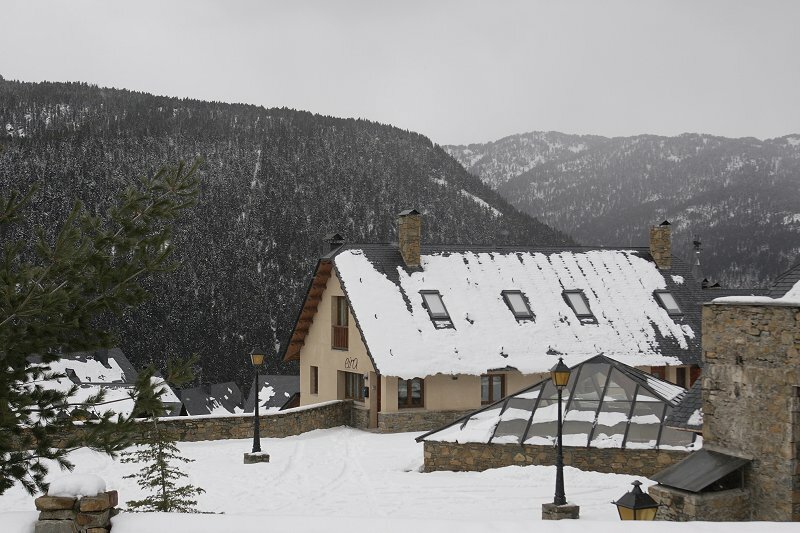 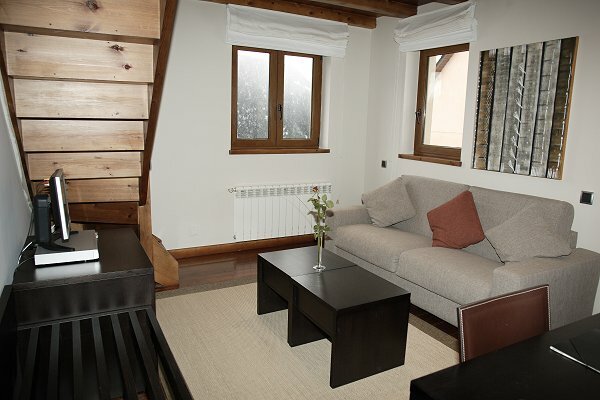 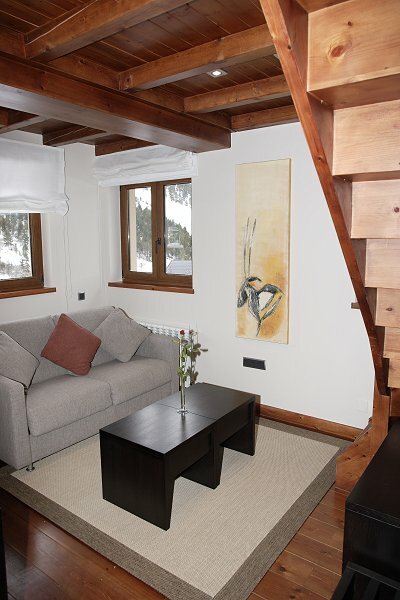 Recently renovated and close to the slopes this is a great option. 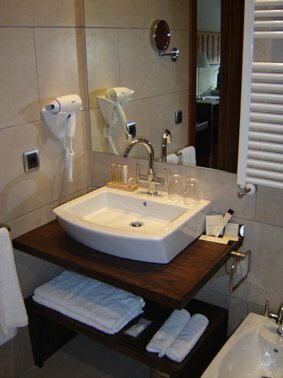 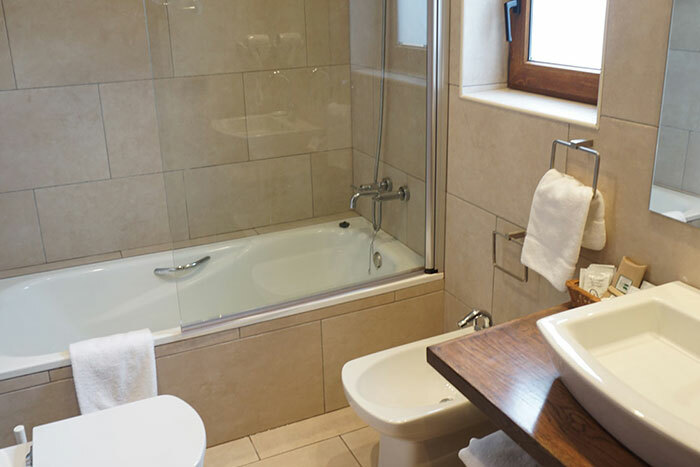 We offer a bespoke a personal service to all our clients so please contact us for a price and to discuss availability.